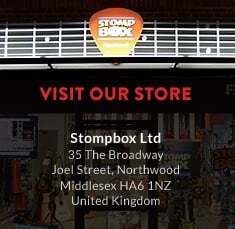 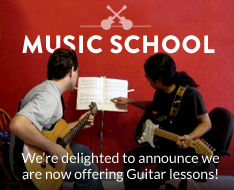 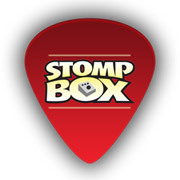 Stompbox is London's finest guitar shop. 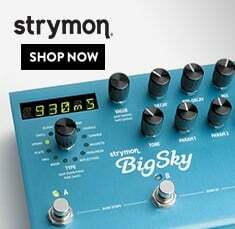 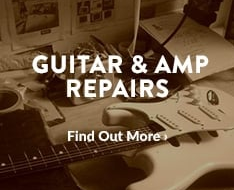 With an unrivalled selection of effect pedals as well as a full range of guitars, amplifiers and accessories, our store is well worth a visit. 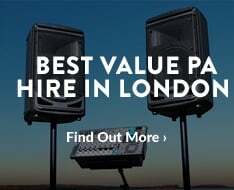 All backed up with professional service and the highest levels of customer satisfaction.